« THE END A.D. Sign With Fastball Music, To Release New Album In Autumn! 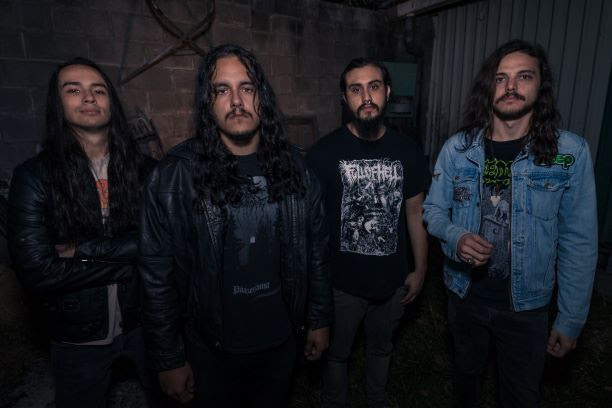 Costa Rican doom metal band AGE OF THE WOLF have signed with Aural Music to release their new album Ouroboric Trances on May 10 2019. The album will be made available on CD, vinyl and digital formats. LONG LIVE AGE OF THE WOLF. 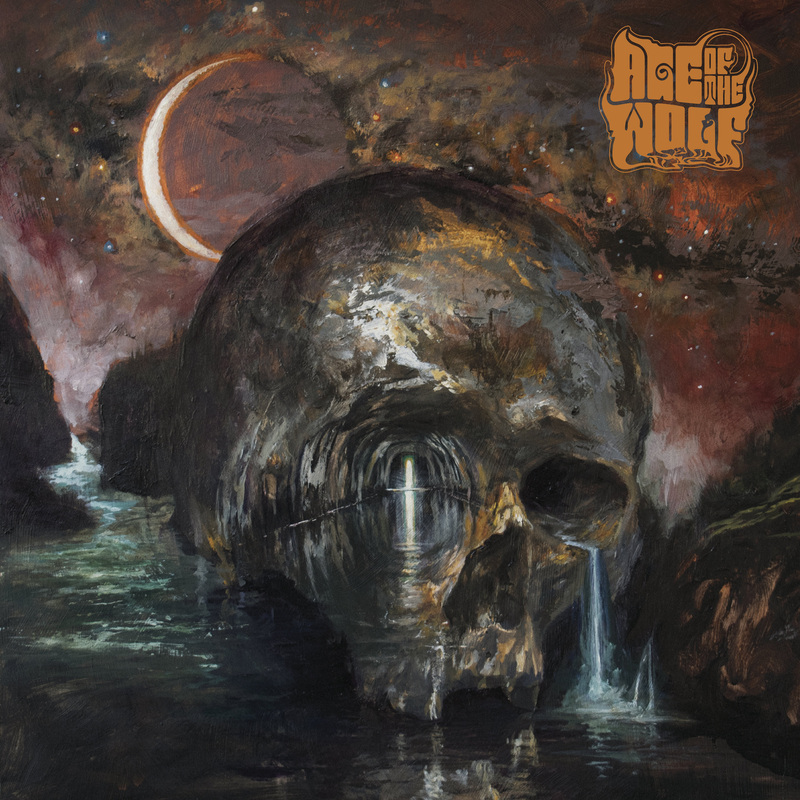 This entry was posted on March 24, 2019 at 3:05 pm and is filed under doom metal, Heavy Metal, Metal, metal music, Music, music news, news, rock music, world news with tags age of the wolf, doom metal, metal albums 2019, Metal News, metal odyssey, rock music news. You can follow any responses to this entry through the RSS 2.0 feed. You can leave a response, or trackback from your own site.